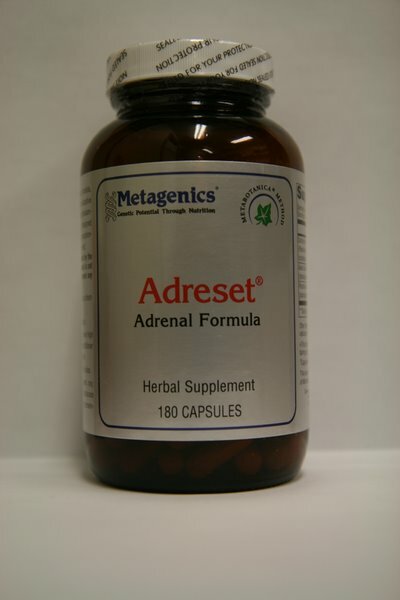 Your adrenal glands help you adapt to changes in your life. They are your “fight-or-flight” organs, as they secrete chemicals that help you ready yourself for times of stress. 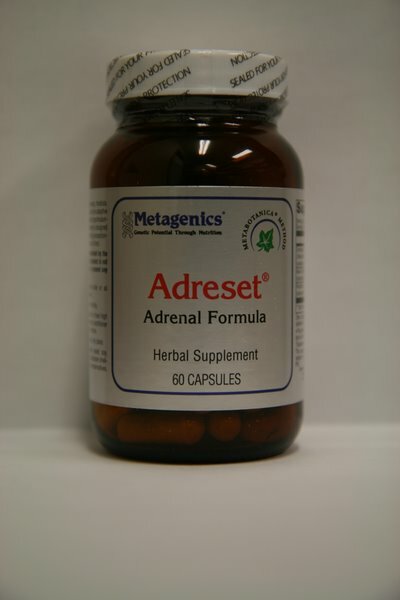 However, when you encounter prolonged stress, the adrenals can become fatigued and struggle to keep up; this can lead to symptoms of “adrenal burnout”, including weakness, dizziness, headaches, irritability, mood swings, fatigue, memory problems, food cravings (especially for carbohydrates), allergies, blood sugar disorders, insomnia and poor immunity. 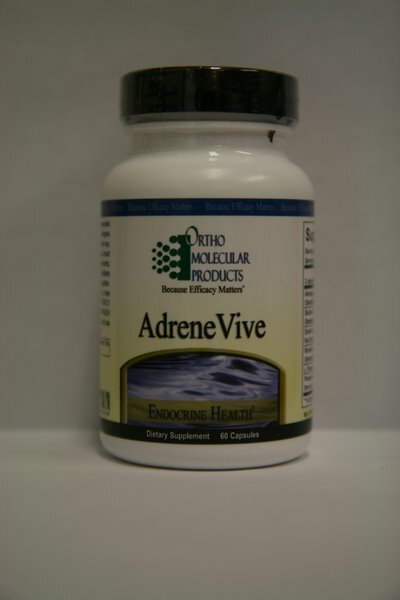 If adrenal stress continues, adrenal exhaustion can set in; a person with adrenal exhaustion will often be extremely fatigued, unmotivated, moody, gain body fat quickly, sleep often without feeling refreshed and be depressed. 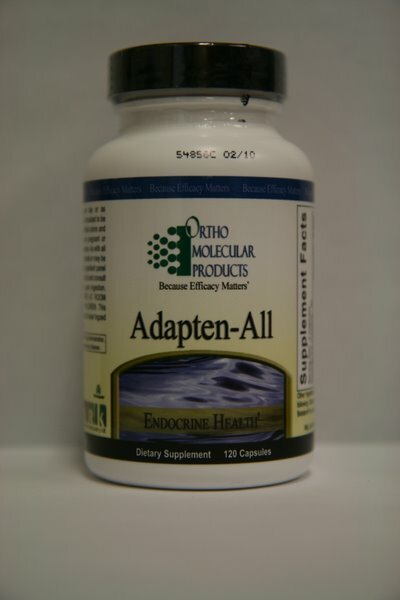 Individualized programs are necessary for those with adrenal exhaustion to recover effectively; however, most people can make some simple dietary and lifestyle changes, in addition to providing the adrenals with the specific nutrients they need to rebuild and repair. 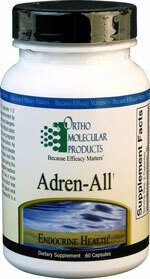 Here are several products to help support the adrenals in times of need.